Hey guys, do you love to play video games? There is great news then. Research says that playing games not always a waste of time, it helps us to build confidence and improves concentration on our goals. Playing games can also nourish our health, and it can even use as a therapy for patients. In some fMRI studies in recent years, including those conducted at Stanford University, they have tried to peer into the brains of gamers. Their results show that when we play the game, there are two areas of the brain that continue to stimulate: The most part related to the motivation and purpose and the part most connected with learning and memory. The explanation made sense that the two parts of the brain become hyperactive when we play video games. Because when we play games, we immediately and consistently focusing on the goal. Whether it is to solve puzzles, find hidden objects, reach the finish line, or score points higher than any other player will be the target of our attention and create a sense of motivation and determination. The study also observed that most people tend to have a high confidence, the improvement of physical energy, and strong positive emotions, such as curiosity and excitement while playing. This is a situation that contrasts with depression. People who are clinically depressed look shortage of physical energy to get involved with routine tasks that performed daily. They are very pessimistic, especially about the ability of themselves and they feel a lack of positive emotions. 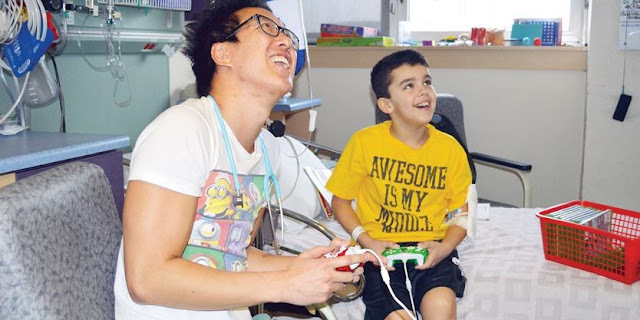 Playing video games was used as a treatment for children who suffer from chronic diseases. Research facilitated by the University of Utah, USA, said that video games could be a means of treatment for people with autism, depression, diabetes, asthma to Parkinson, especially for children. Children who play games tend to show signs of increased excitement, strength and spirit of fighting against the disease. 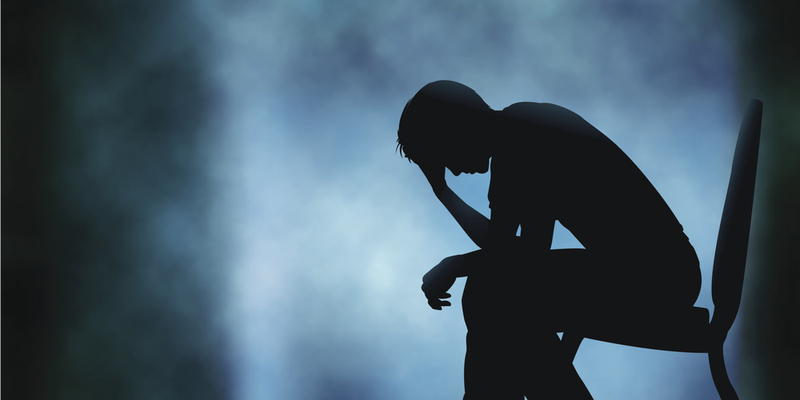 Some researchers initially interpreted as proof that video games can lead to depression. But now the more common understanding among scientists is that many players who are depressed are trying to self-medicate through the game. They experienced dramatic relief from the sense of when to play, and therefore the more they feel depressed, they will be playing. Playing video games do not look as bad activity due to many benefits. Still, we need to careful about playing overtime.